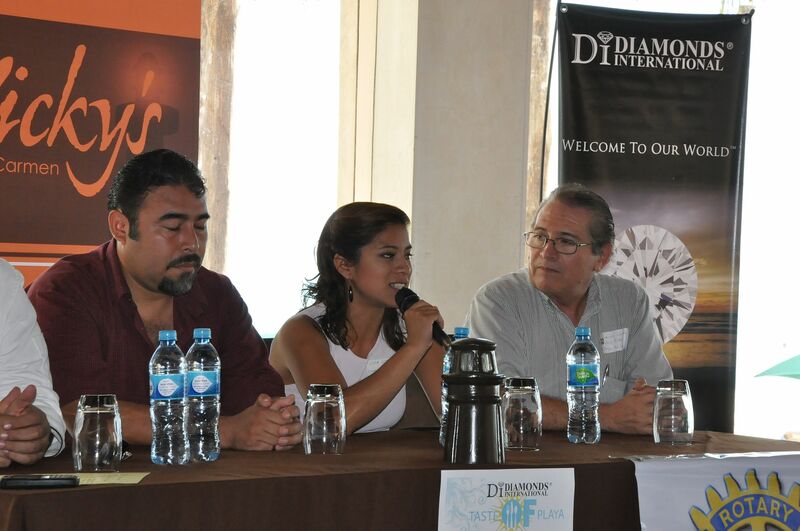 Last week, I had the great pleasure of attending the press conference for Diamonds International® Taste of Playa 2011. Not my first time at a TOP press conference, having headed up the Marketing Committee for the first two seasons, but my first time attending purely in the role of Sponsor. 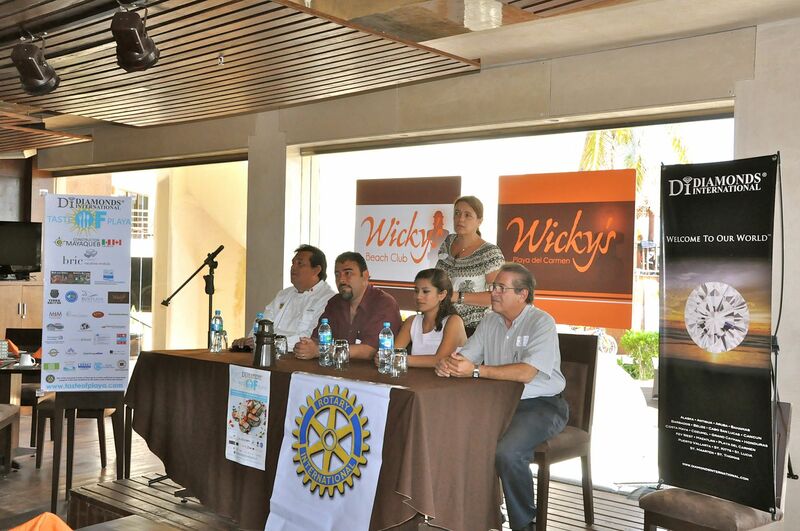 There was a good turnout for the press conference, a nice mix of corporate sponsors like myself, press agents and media reps and members of The Rotary Club of Playa del Carmen who will once again be managing the distribution of the donation from this year's event. 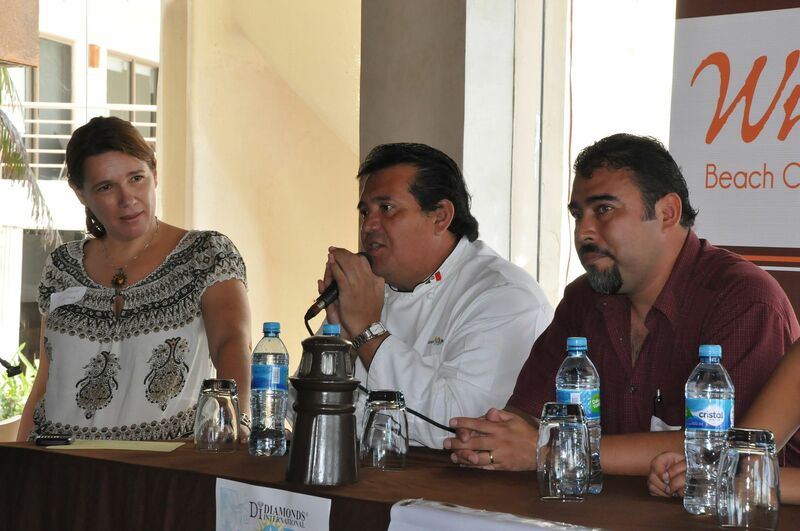 On hand to speak to the press was Monica Hartlief, three year veteran of the TOP committee and this year's Chairperson, Hector Escobedo representing the Chefs of the Riviera Maya, Carlos Espindola, Manager of Restaurant Tierra Espana, President of the Playa del Carmen Chapter of The Rotary Club, Francisco Santamaria, and Lilia Gordian from Diamonds International®, the esteemed title sponsor for this year's event. 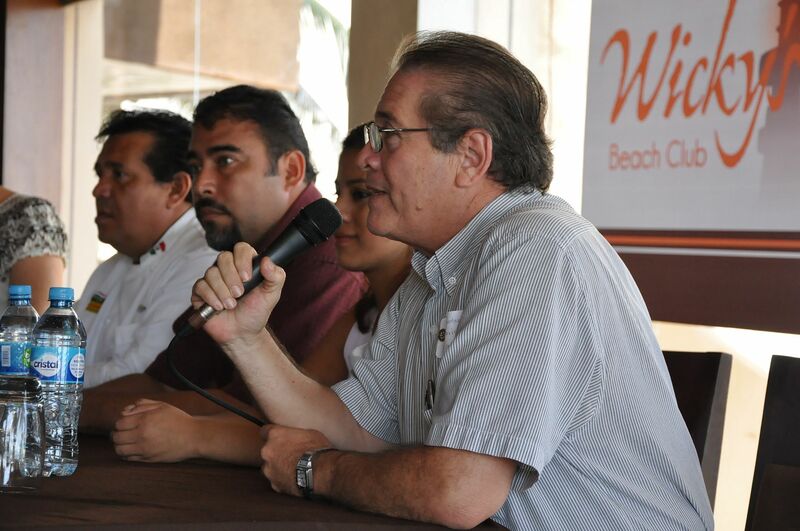 Each spoke passionately about their commitment to supporting the community and participating in events such as Taste of Playa that draw positive attention to this beautiful and diverse region of Mexico. 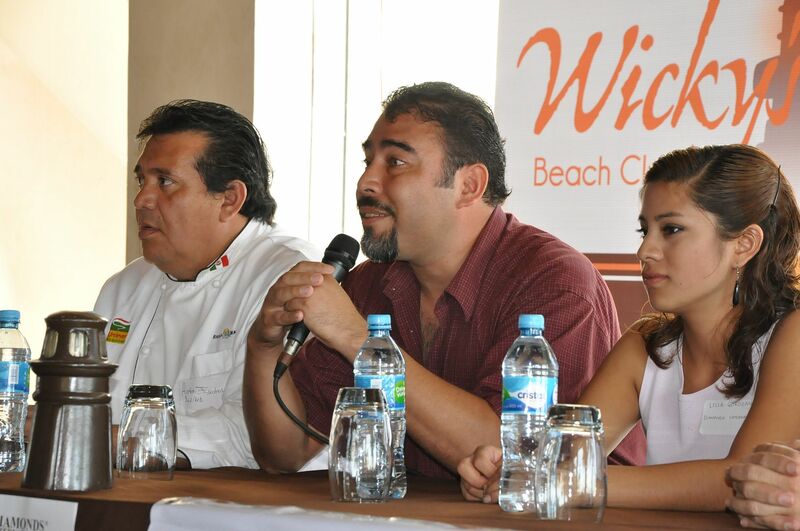 One of the presenters remarked that Taste of Playa was the finest and most well organized culinary event on the Riviera Maya. 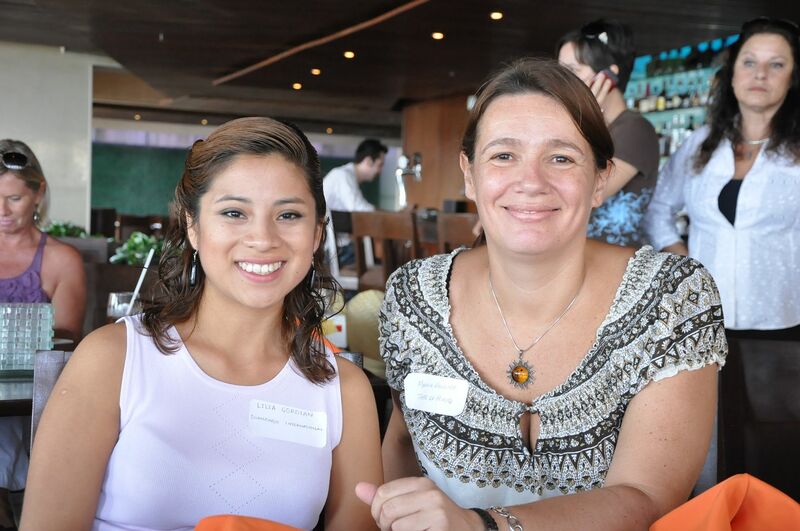 Having been a part of Taste of Playa since its inception and recalling the struggles during our first year, it was wonderful to hear the event referred to in such complimentary terms. The members of the Executive Committee, also on hand to meet and greet the media, all glowed like proud parents....and with good reason! 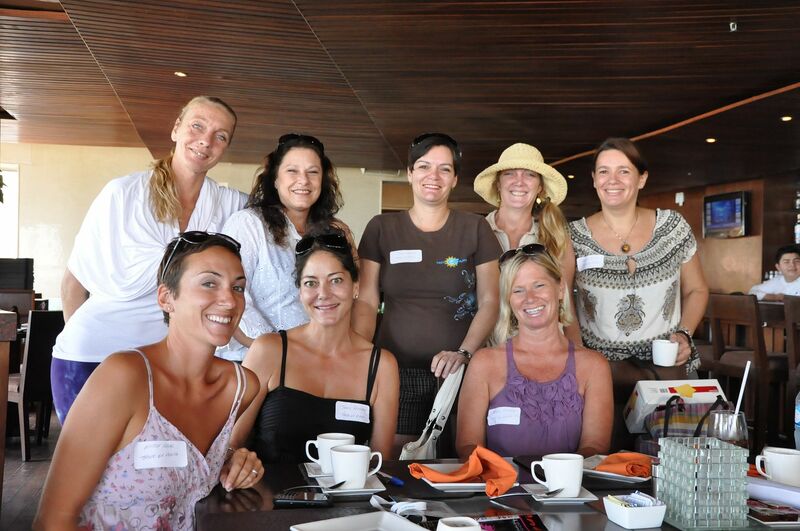 Over the past 12 months, I've certainly missed sitting in on the planning meetings, spending time brainstorming with my girl-friends on the Executive Committee and it was great to see them all again and to catch up on the plans for this year's event. 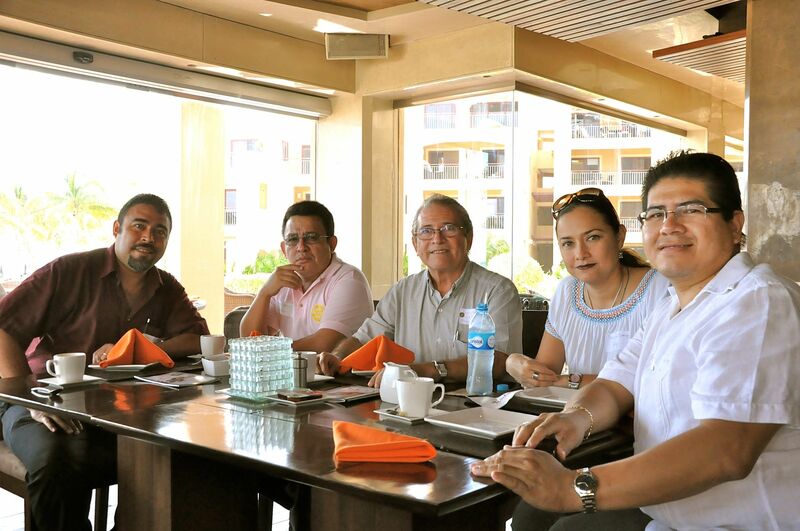 It is obvious that the committee has implemented quite a few changes based on feedback from the two previous years and carefully incorporated these adjustments into the grand plan. 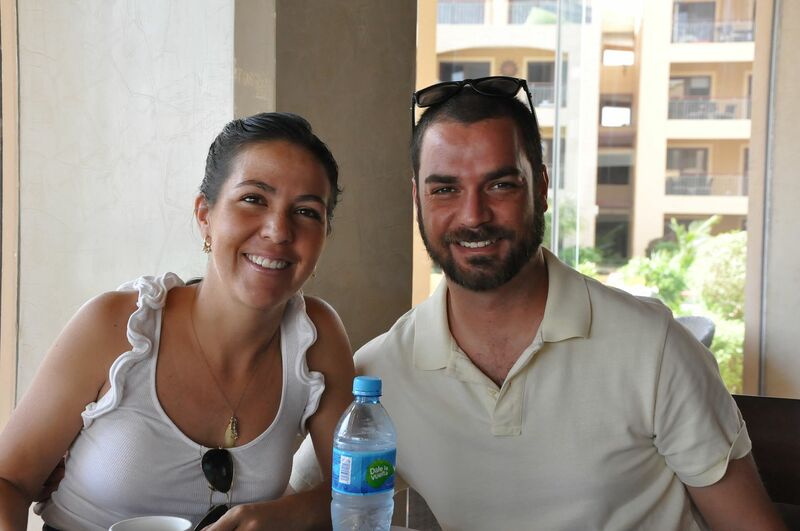 From what I have been privy too, Diamonds International® Taste of Playa 2011 is going to be the best one yet! 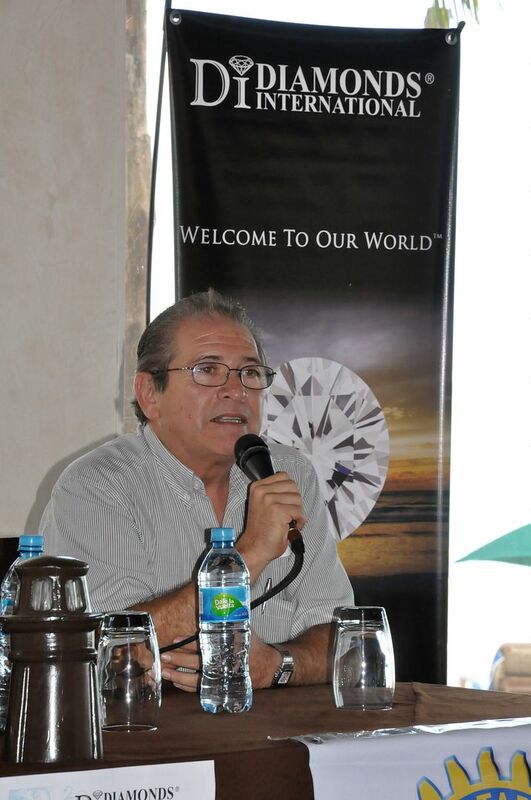 Diamonds International® Taste of Playa will take place on Sunday November 20, 2011 from 3pm - 9pm in the Parque Fundadores in Playa del Carmen. 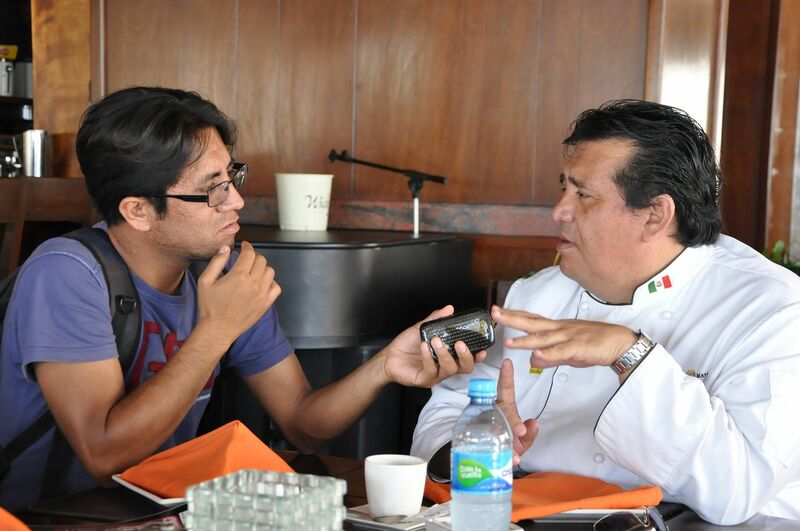 This year, I look forward to enjoying the event and sampling each one of the signature dishes presented by our participating Chefs. 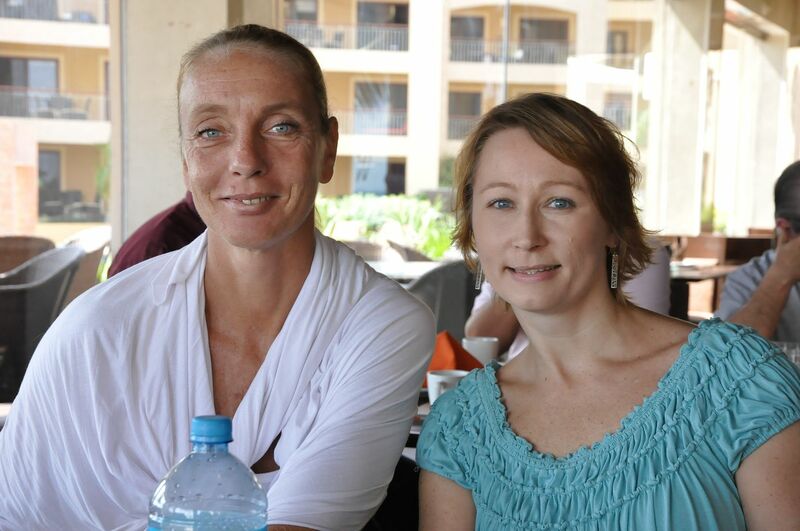 Secretly, I will still be a bundle of nerves, keeping my fingers crossed that it all goes off without a hitch and saying a special prayer to Chac and the CFE Gods for good weather and an uninterrupted electrical current!